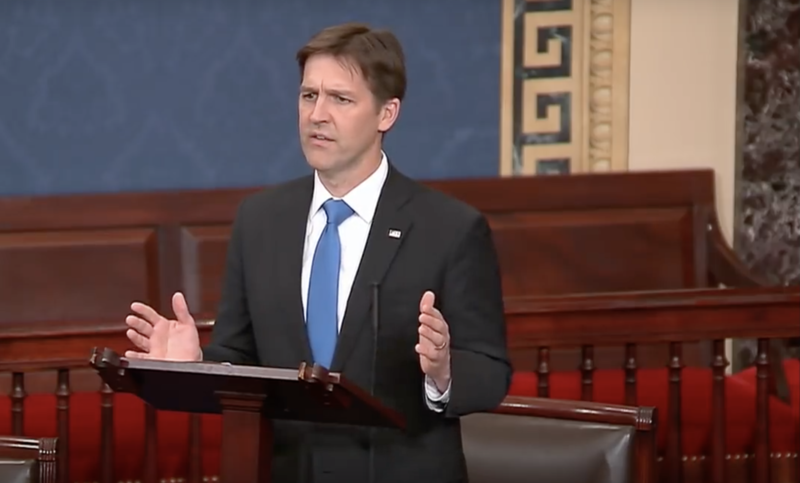 Sen. Ben Sasse spoke on the floor of the U.S. Senate today to announce his expedited introduction of the “Born-Alive Abortion Survivors Protection Act,” in response to recent comments of Virginia’s Gov. Ralph Northam in support of post-birth abortion. Sen. Ben Sasse stated bluntly earlier this week that the sort of laws advanced recently by Gov. Andrew Cuomo in New York and Gov. Ralph Northam in Virginia are “morally repugnant” and that those who “leave babies to die after birth” should not be serving in public office. Americans United for Life believes in the power of Sen. Ben Sasse’s proposed “Born Alive Abortion Survivors Protection Act”. It’s a simple and straightforward means of ensuring that human beings are welcomed in life and protected in law.